Posted bymike November 16, 2009 April 24, 2010 Leave a comment on Hey… I did their website! Wow! Talk about a blast from the past! 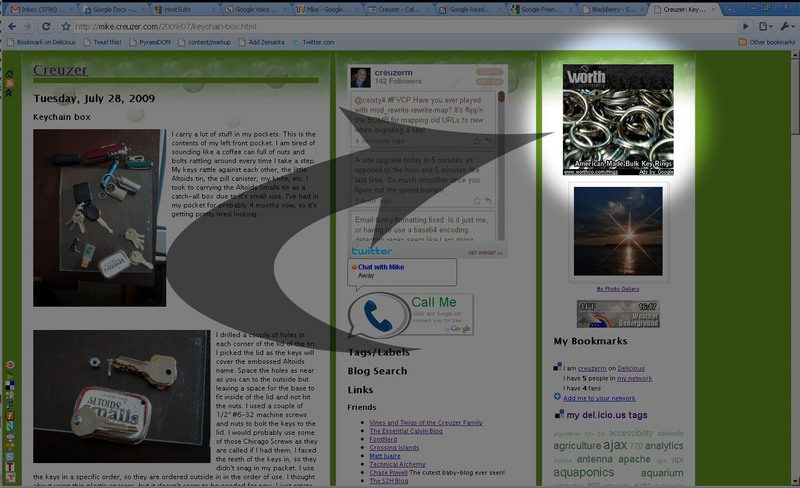 What are the odds that I find a google adwords ad on my blog linking to a website I worked on about 5 years ago? I guess they liked my work, they are still using it.